You got to see this one! Fair oaks Beauty that is ready to move in. Profile shows 3 bedrooms but actually 4. The 4th bedroom could be small office or Baby's Room! 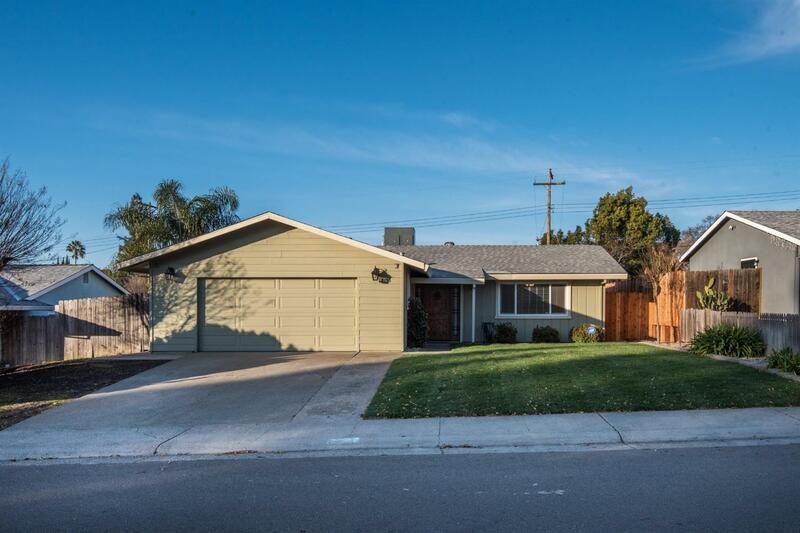 Fresh paint, newer carpets, granite counters, great open floor plan. Private backyard with covered patio, tool shed on side of home with RV/Boat Storage possible on side of yard. This is turn key home and waiting for your buyers! From the moment that you walk into this home till you leave the, wait you won't want to leave once you enter this home. You will ask your agent to write the offer write on the granite counters!! You will be able to picture your family here for many years!